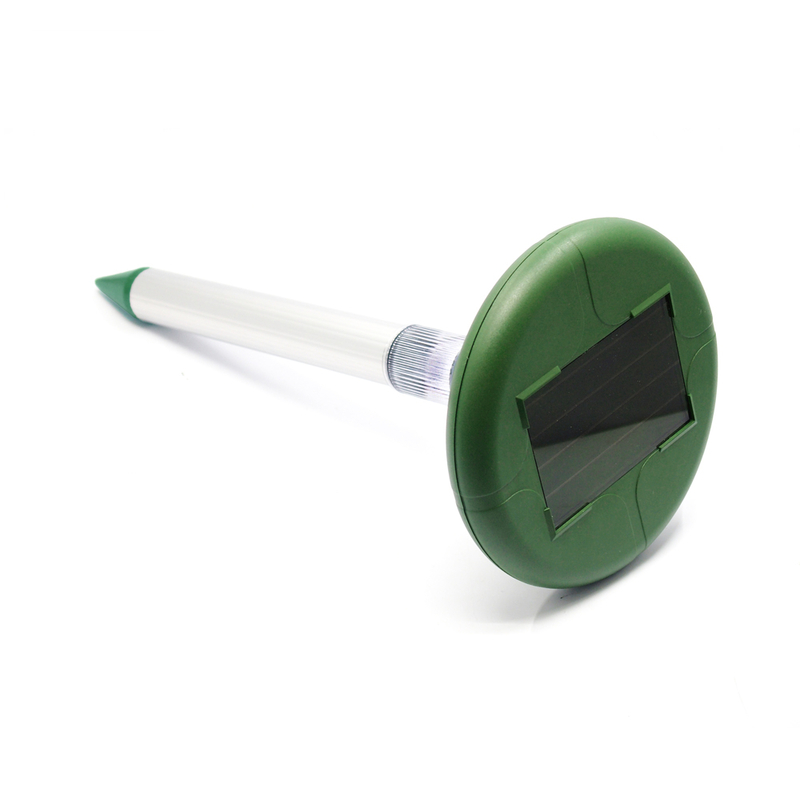 Solar pest repeller keeps snakes, gophers, voles, and other rodents away from showing up under your lawn or garden. The snake and rodent deterrent construct with durable ABS plastic and rust-proof aluminum materials. Could be operated in moist soil types. Weather Resistant - Outdoor use, fully waterproof. 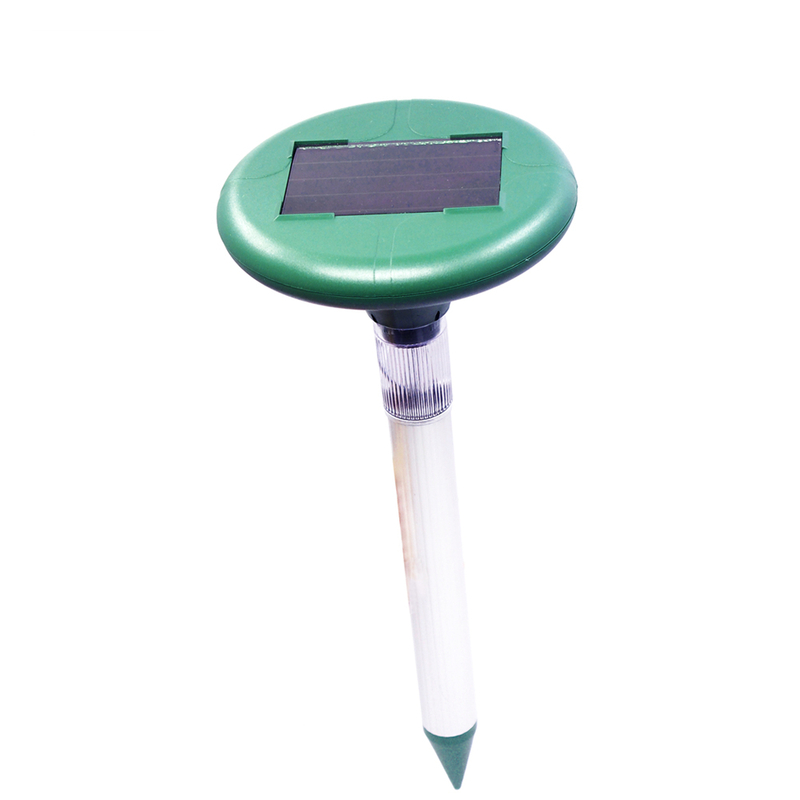 Looking for ideal Snake Repellent Solar Lights Manufacturer & supplier ? We have a wide selection at great prices to help you get creative. 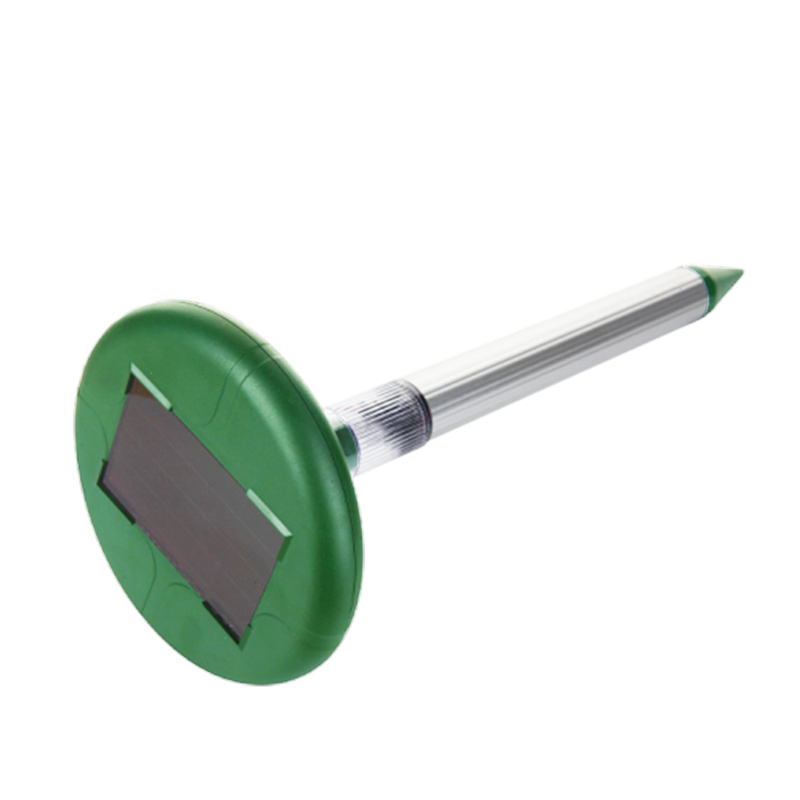 All the Snake Deterrent Stake are quality guaranteed. 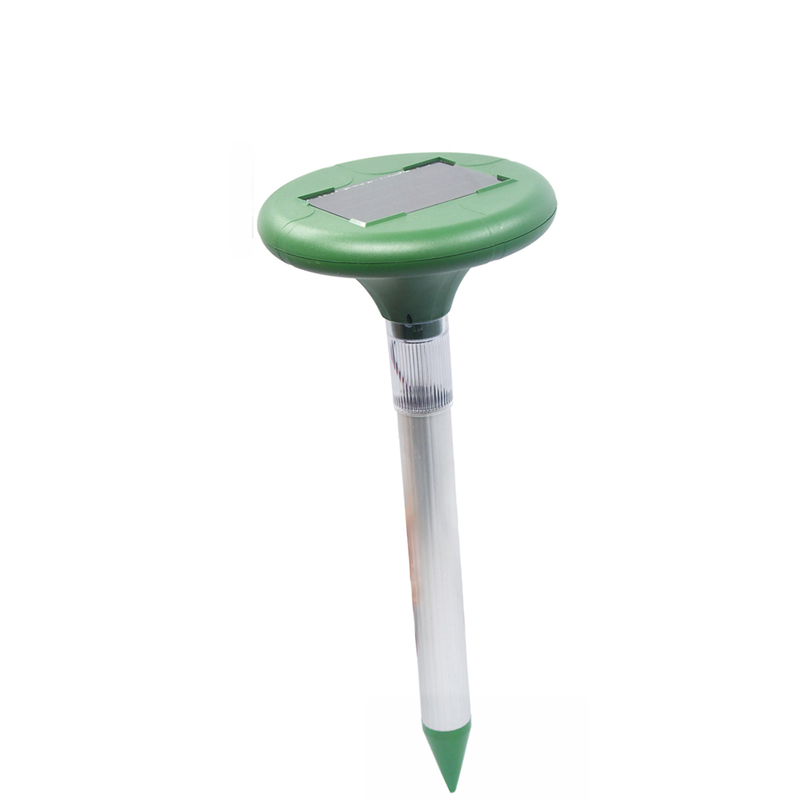 We are China Origin Factory of Gopher And Mole Repellers. If you have any question, please feel free to contact us.